More than three years of research into the changing face of a Harborough village is about to come to fruition with the launch of a new book. 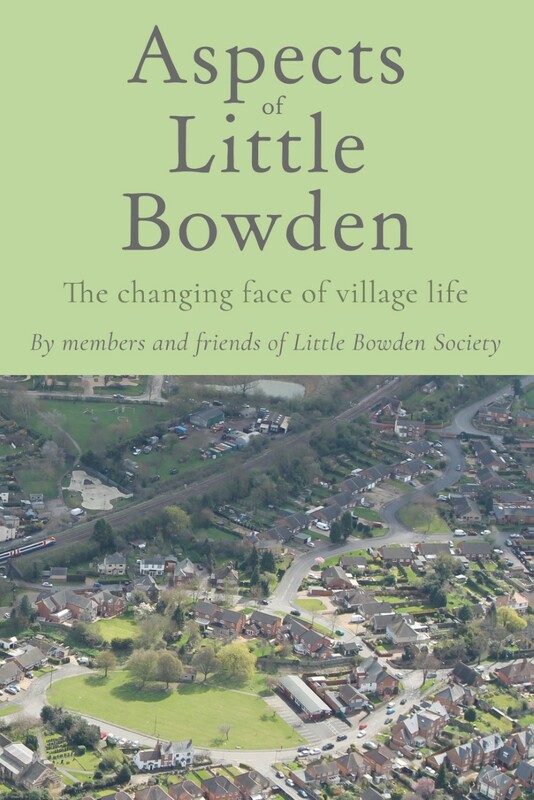 ‘Aspects of Little Bowden’ is a 120-page hardback showing changes in the appearance, size and life of the village, which dates back to mediaeval times. The book has been produced by Little Bowden Society and will be officially launched on Saturday, October 14 by lifelong resident, 93-year-old Cedric Ashton. The book launch will be at the Church Hall on The Green between 2-5pm when refreshments will be served and some of the society’s archive material, including historical and aerial photos, will be on display. One of the many surprises in the book is the size of the parish. “A lot of people don’t realise that the Southern Estate and the Meadowdale Estate are all part of Little Bowden. That is just one of lots of interesting facts in the book. I think it would make an ideal Christmas present,” she said. The book, priced at £10, has been published by Troubador, of Kibworth, and the project has been partly financed by Market Harborough and The Bowdens Charity.